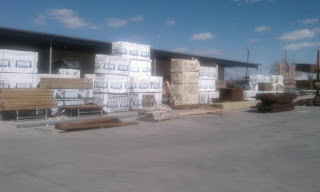 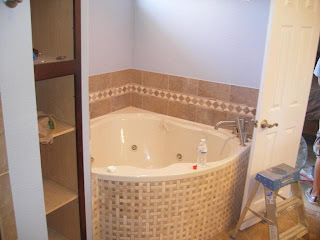 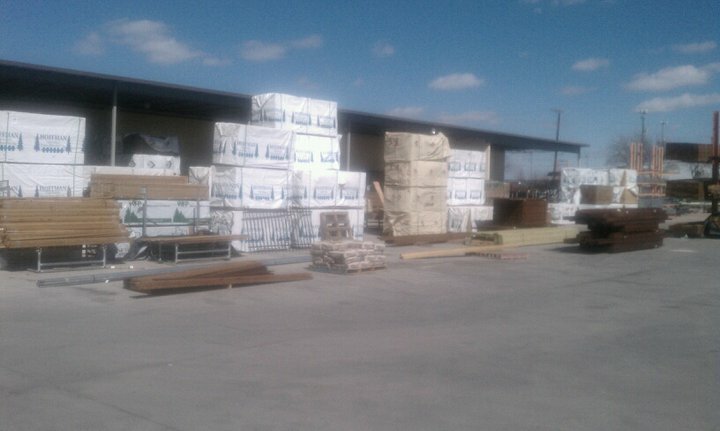 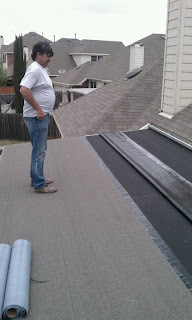 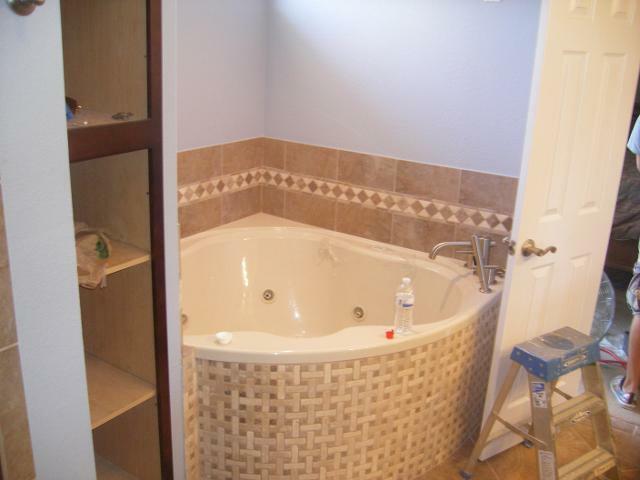 A-1 Texas Construction is your one-stop shop for any construction or repair service. We offer any small fence repair or roof repair as well as any carpentry projects that a handyman service would provide. 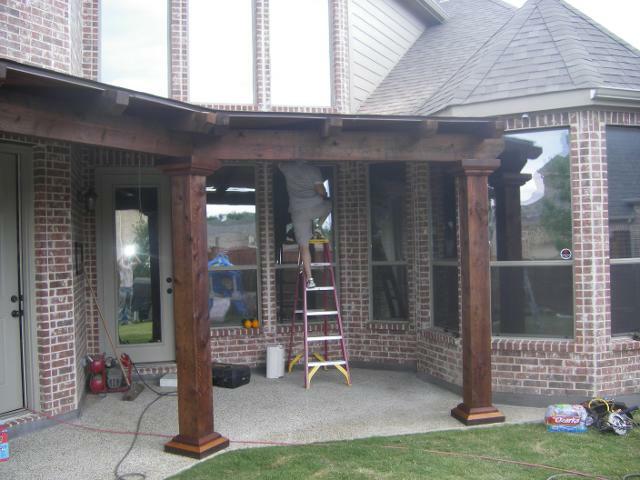 We also have experienced contractors for larger fence repair or installation jobs and roof repair or installation jobs as well as any remodeling, patio covers, water restorations, and build back projects you may have.